Bringing residents or employees onboard has never been easier with the use of QuickApp, which creates a hassle-free experience for both applicants and property managers. Each application you receive will be legible and fully completed with the applicant’s e-signature. You will no longer need to know how to read scribbles or worry about entering the wrong data when ordering the background screening report. Actually, you do not have to enter any data at all to generate the background screening report. You simply receive a notification when the tenant screening report is ready for your review. Applicants can go online at any time, using a computer or mobile device, to complete their rental application. Once there, they can invite others to apply with them, pay their application fees and print or save a copy of their rental application and payment receipt when finished. 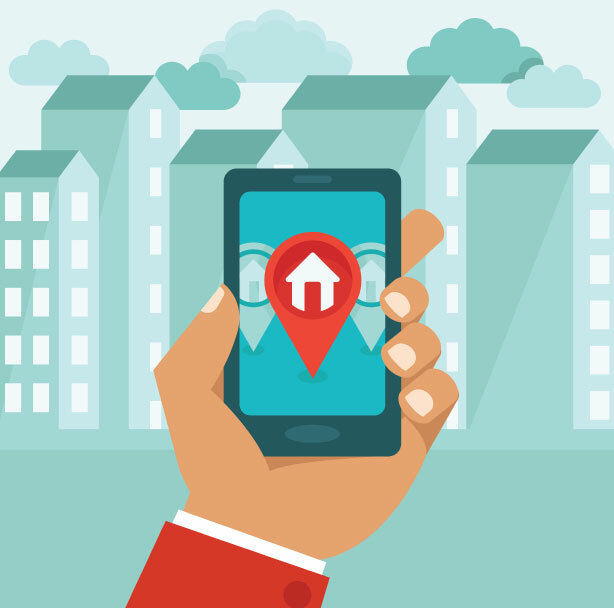 As a Property Manager or Landlord, you can enhance your marketing strategy by accepting rental applications online. Choose between making your rental application public and link it to your preferred internet listing provider or manage your listing by making the application available by invitation only. Once your listing has been filled, you can simply mark the application as unavailable. If you choose, the background screening report can be ordered as soon as the application is signed. You simply receive a notification when the tenant screening report is ready for your review. QuickApp takes our screening expertise and combines it with an easy to use and configurable online application form. Our technology gains permission from the applicant to collect data and perform the tasks necessary to complete the application process. 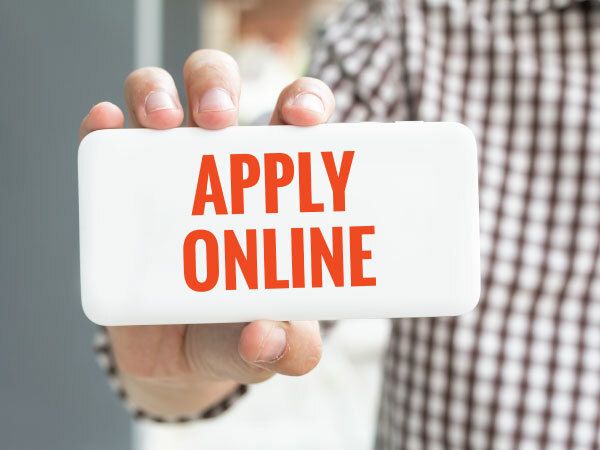 A signed application and background screening report are available to you within moments of the application being completed and payment capturing, if applicable.